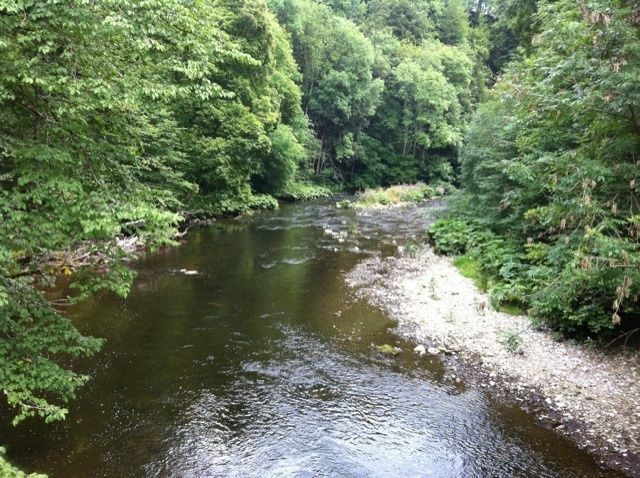 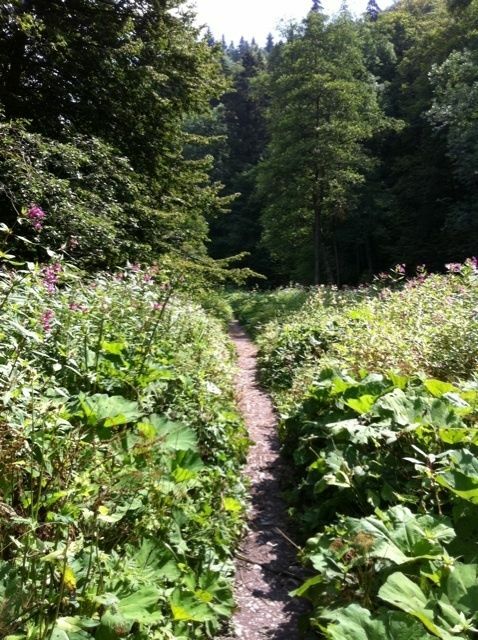 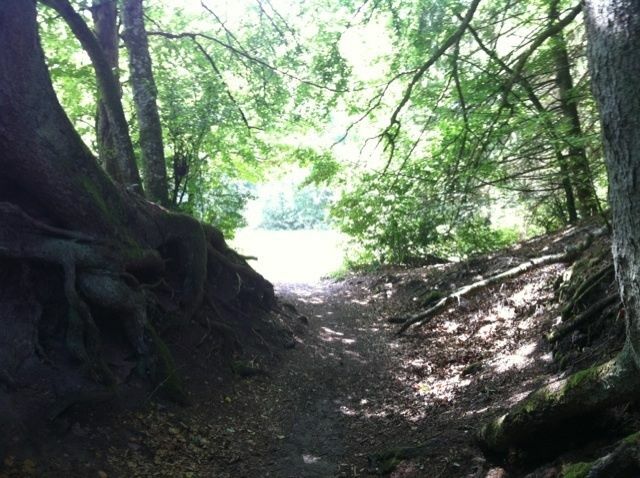 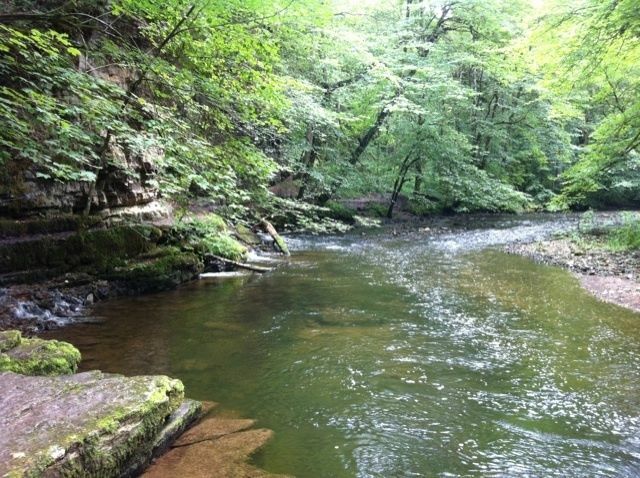 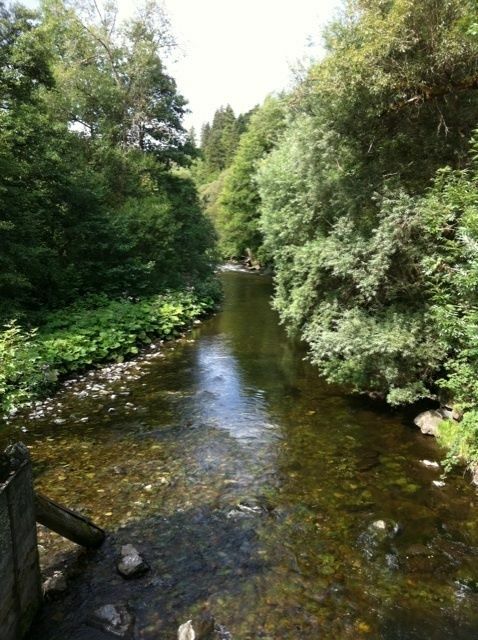 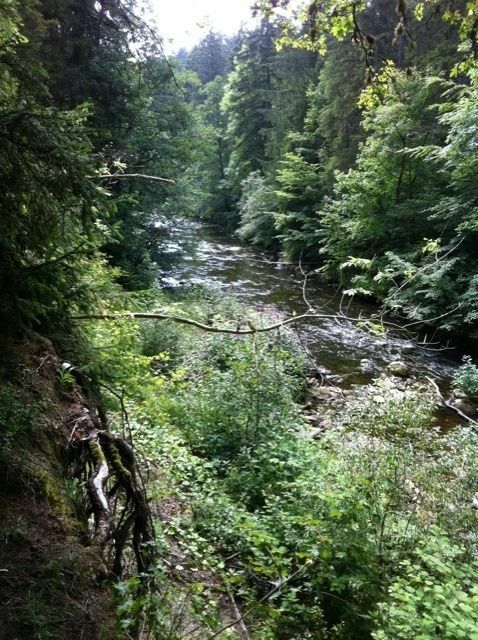 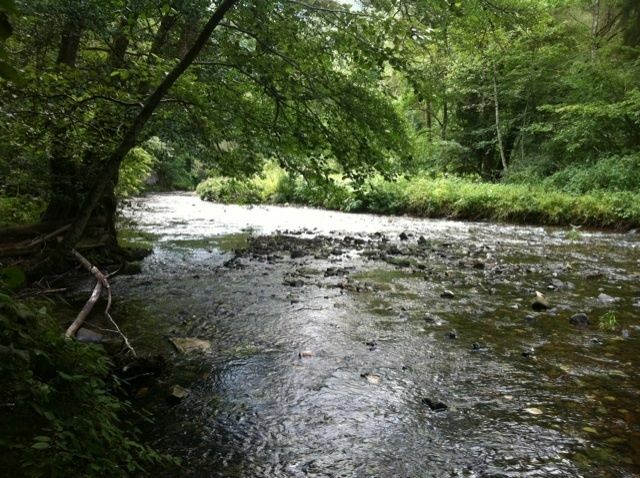 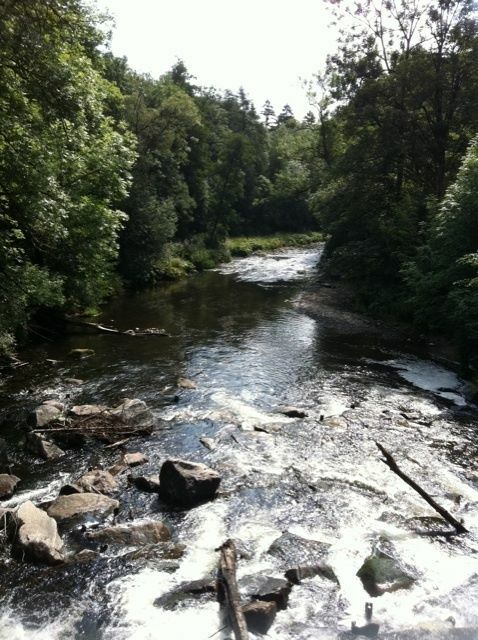 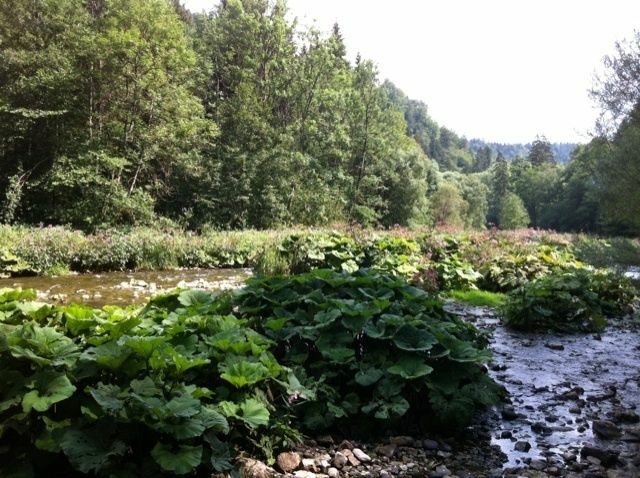 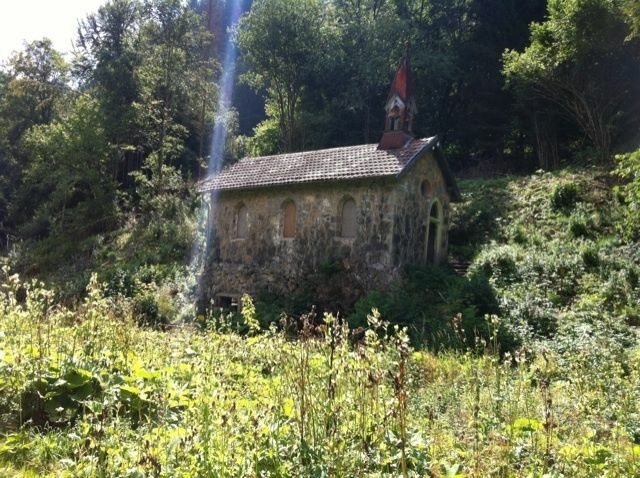 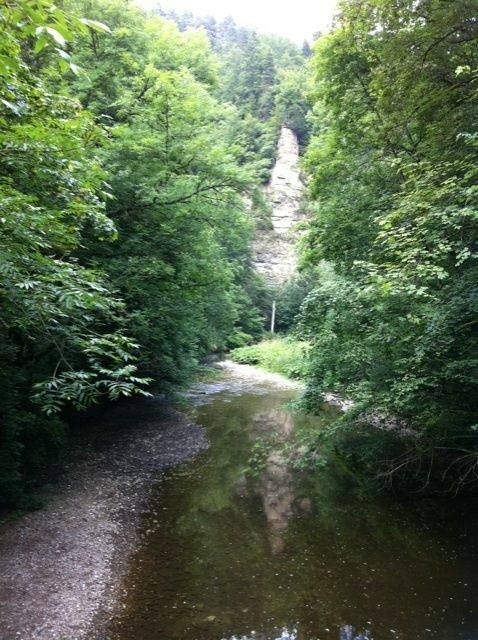 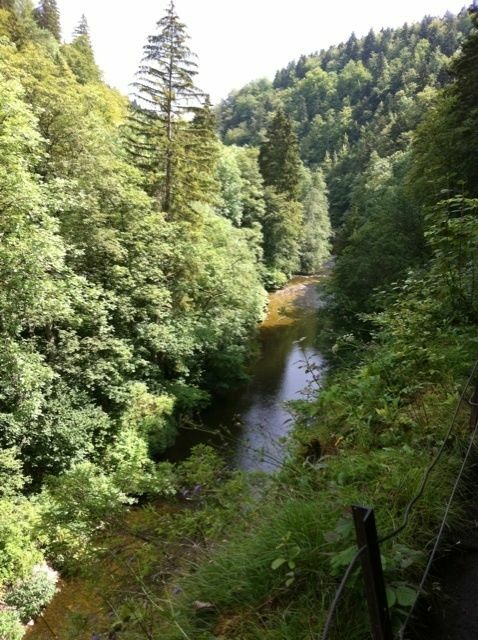 Schluchtensteig Stage 2 is a 19.8 kilometer lightly trafficked point-to-point trail located near Blumberg, Baden-Württemberg, Germany that features a river and is rated as moderate. 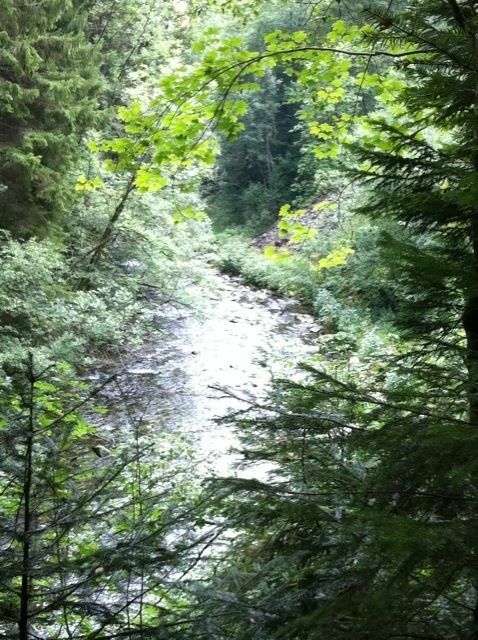 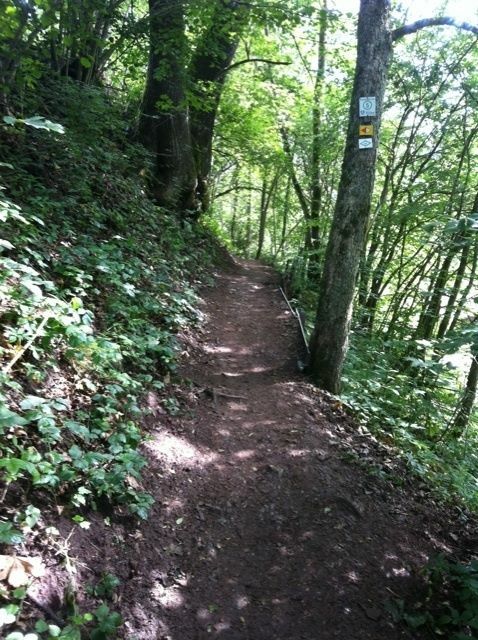 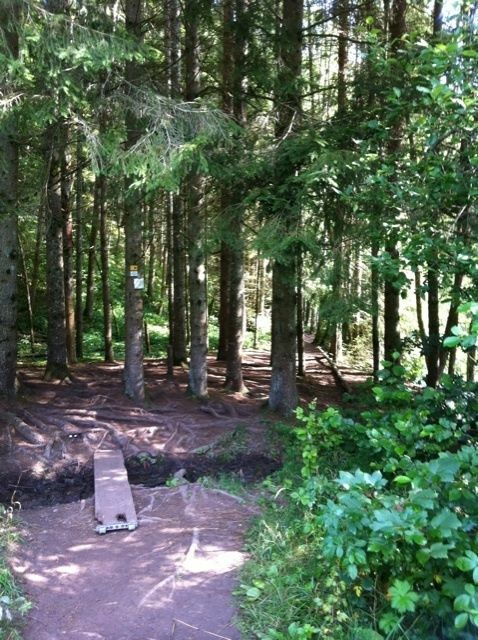 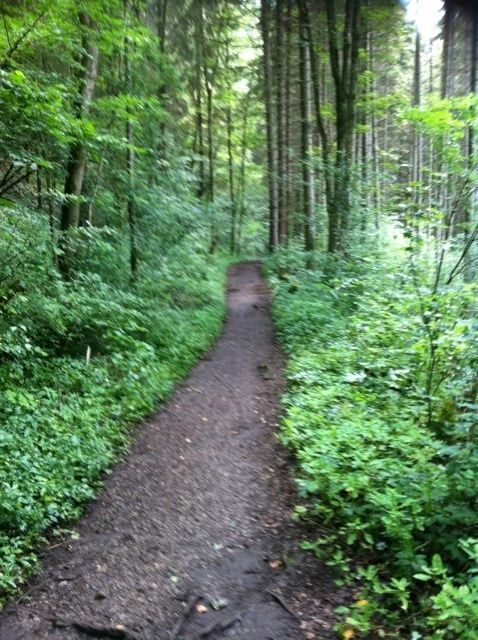 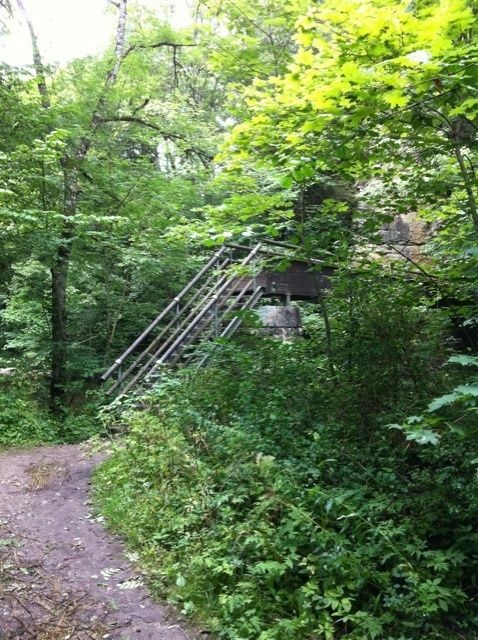 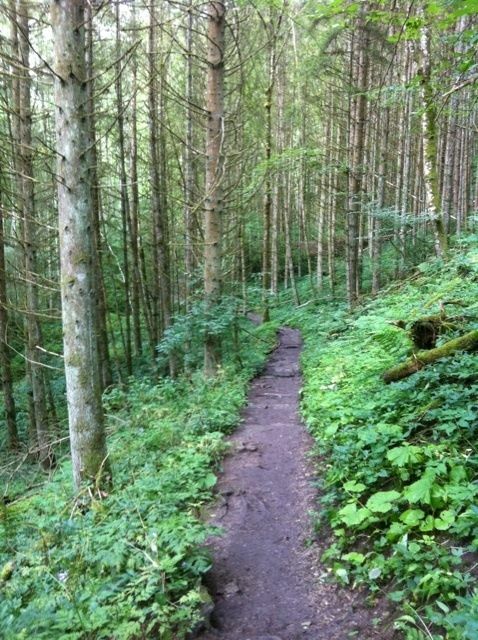 The trail is primarily used for hiking, nature trips, and backpacking and is best used from May until November. 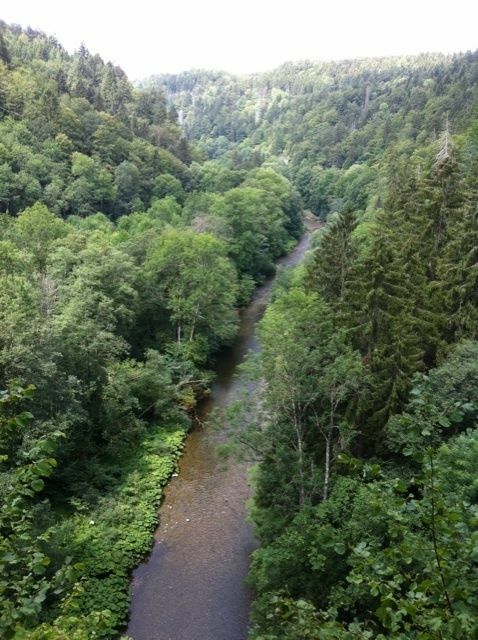 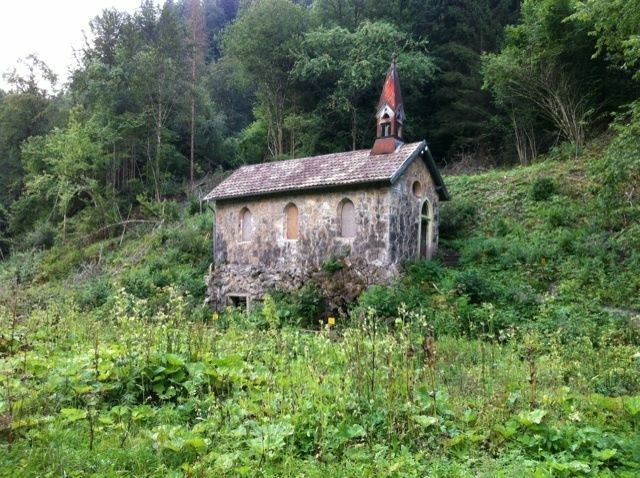 The Schluchtensteig Trail is a backpacking trail that is broken up into 6 stages that run throughout the Southern Black Forest. 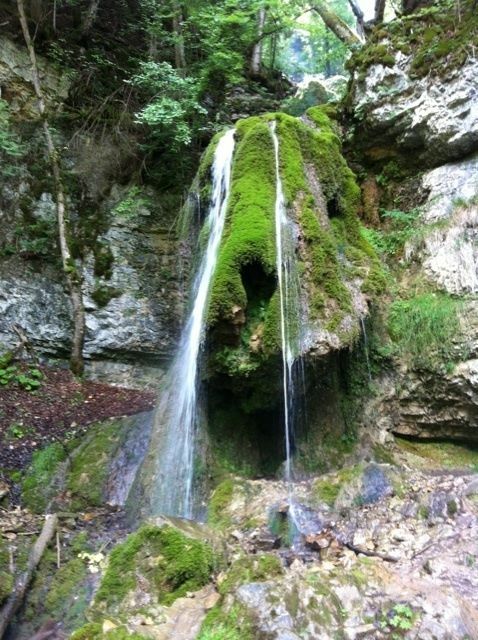 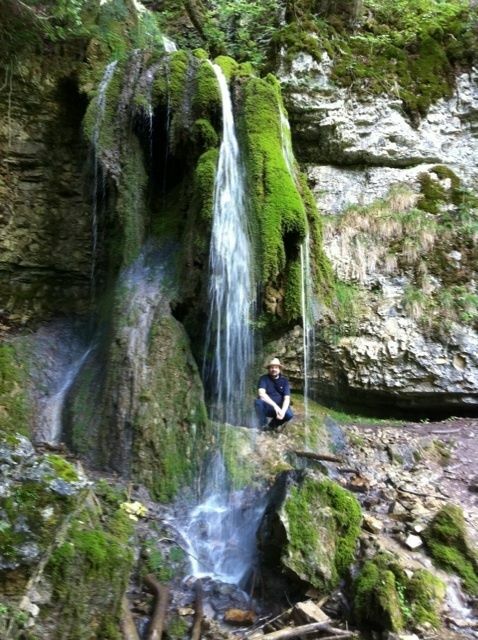 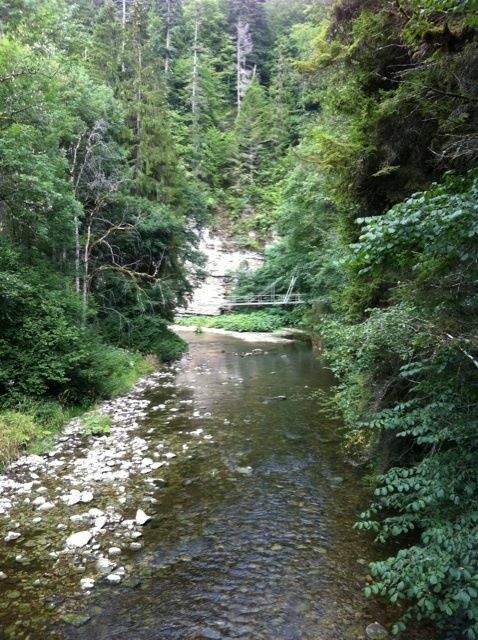 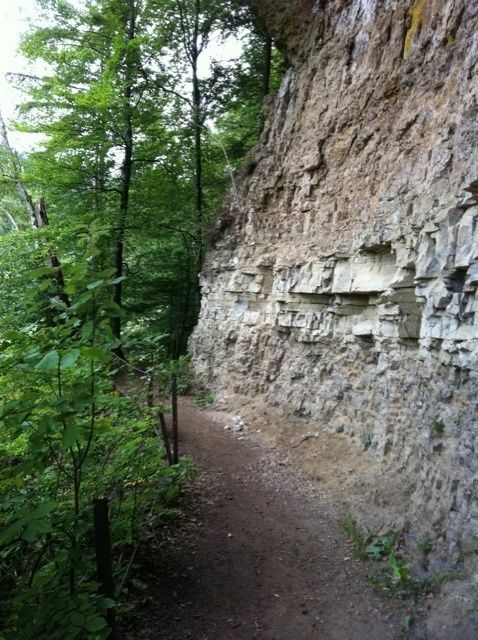 This hiking trail features impressive gorges and deep canyons with amazing views. 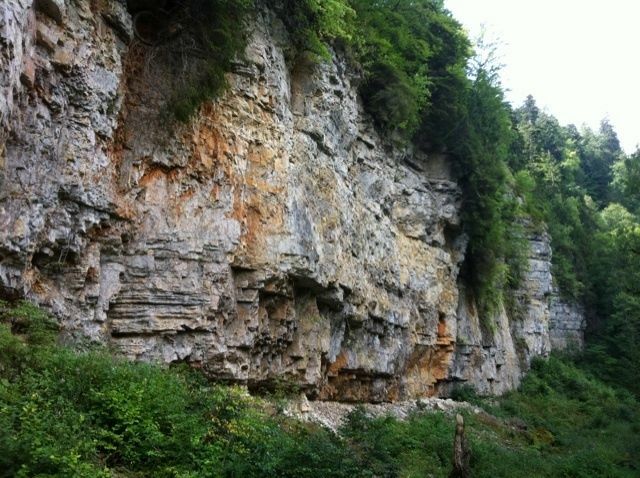 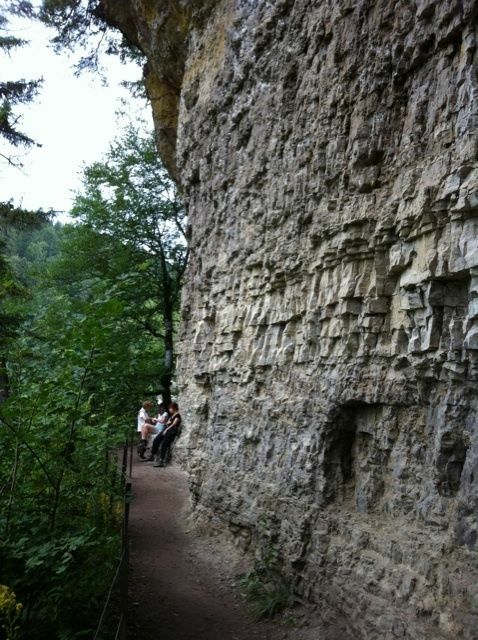 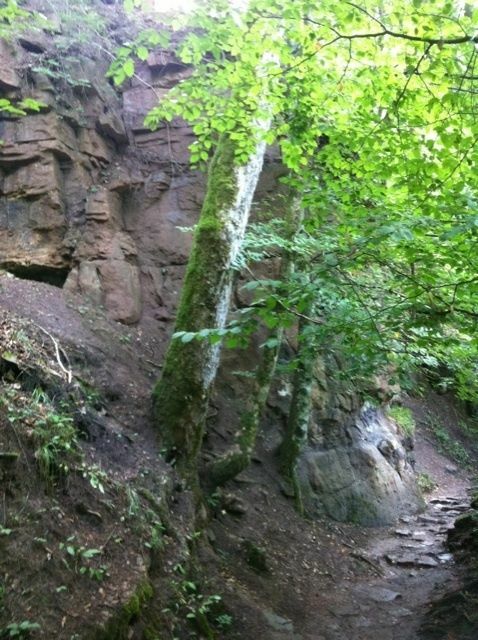 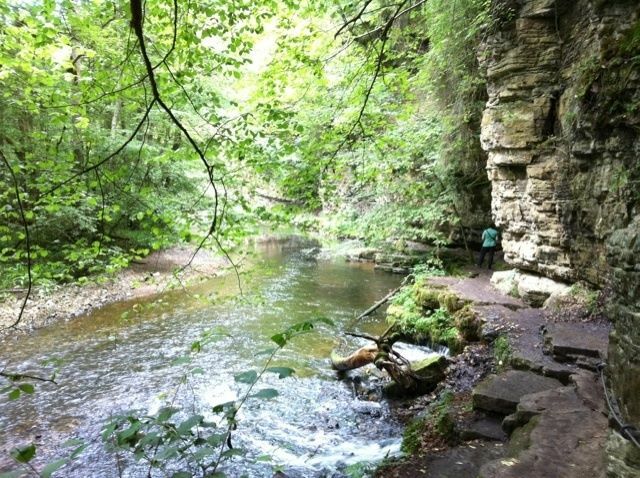 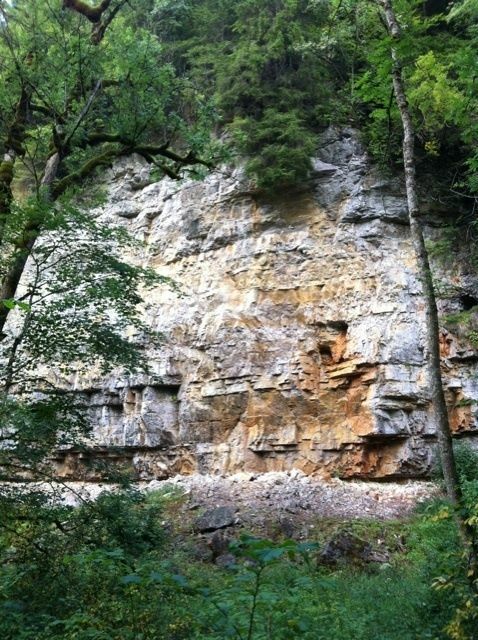 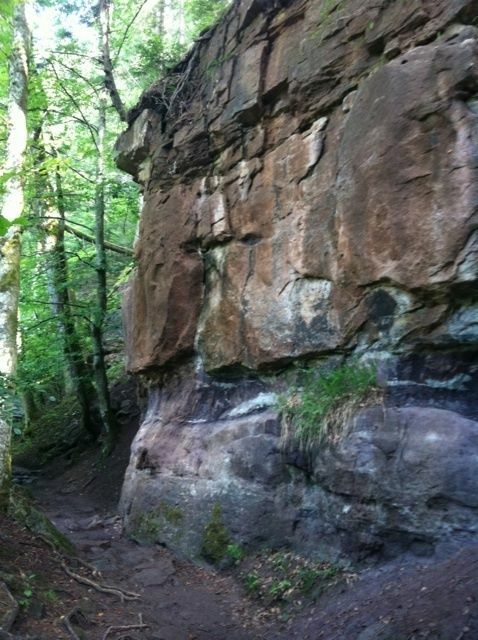 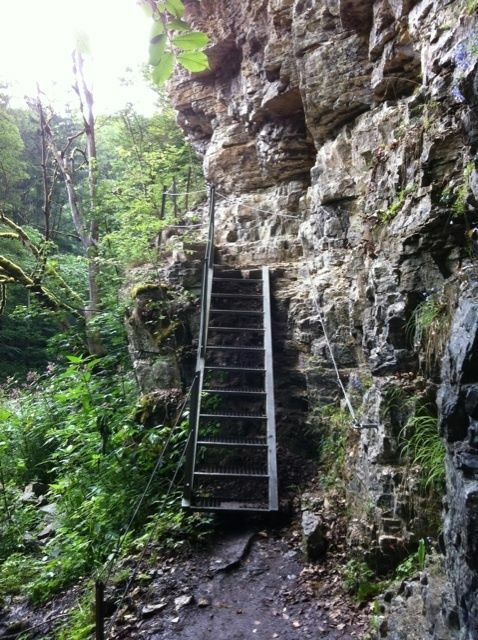 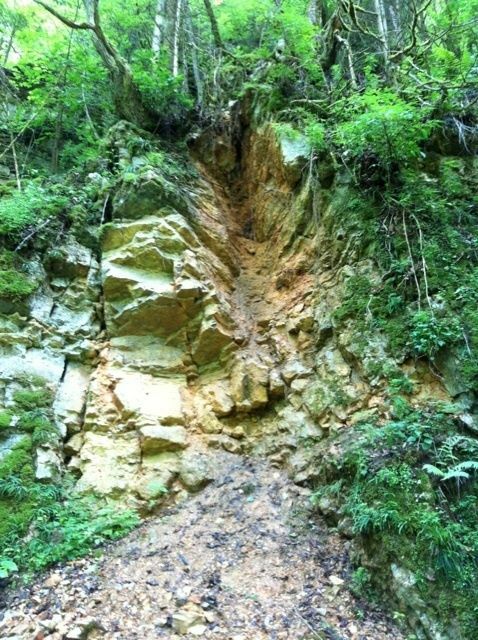 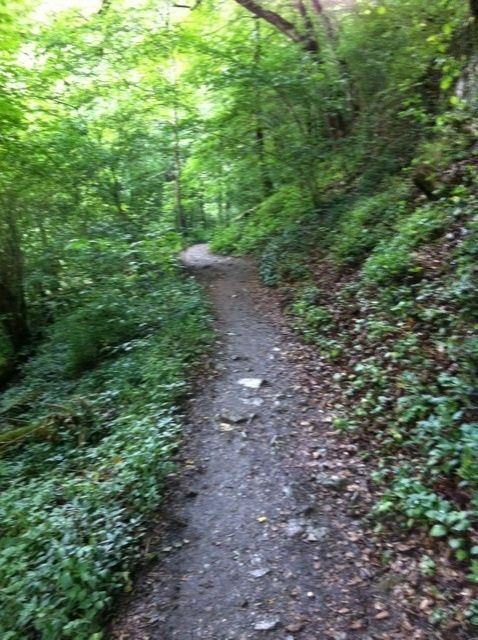 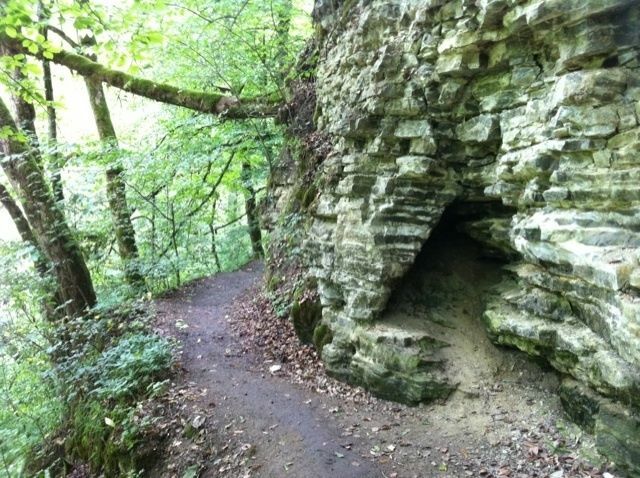 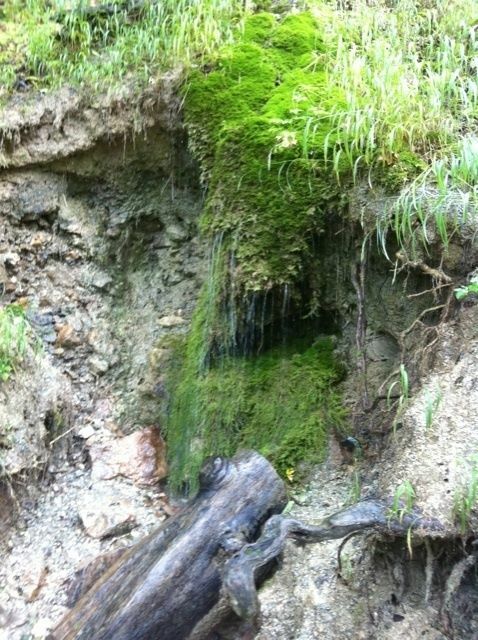 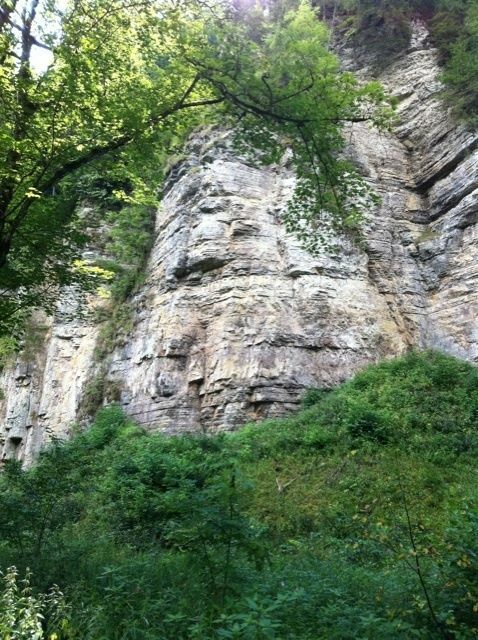 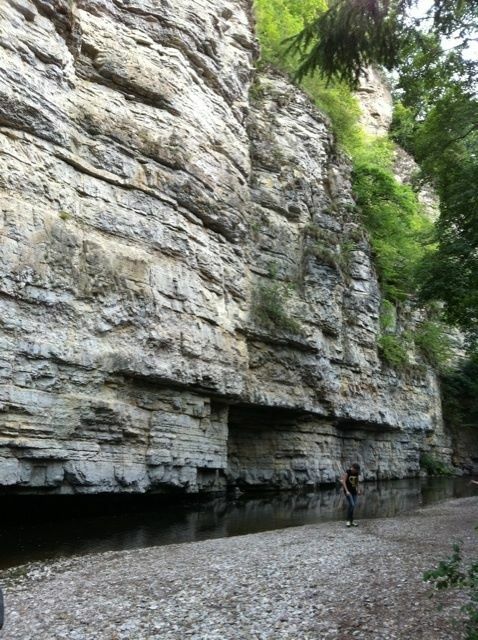 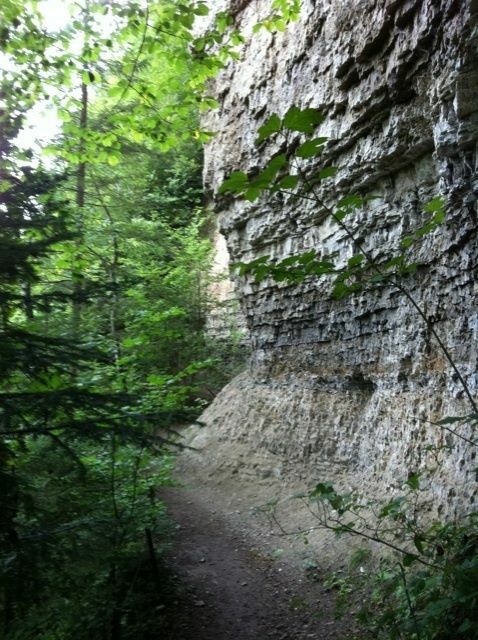 There are numerous steep cliffs throughout the nature reserve and high valley. 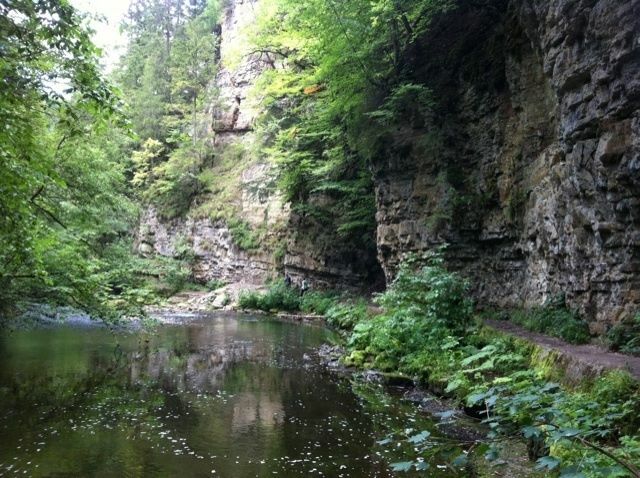 Wutach Gorge, Haslachcanyon, Hohwehracanyon, The Schleifenbach Falls, and Wehratalcanyon are all reached by this gorge trail through the Alps. 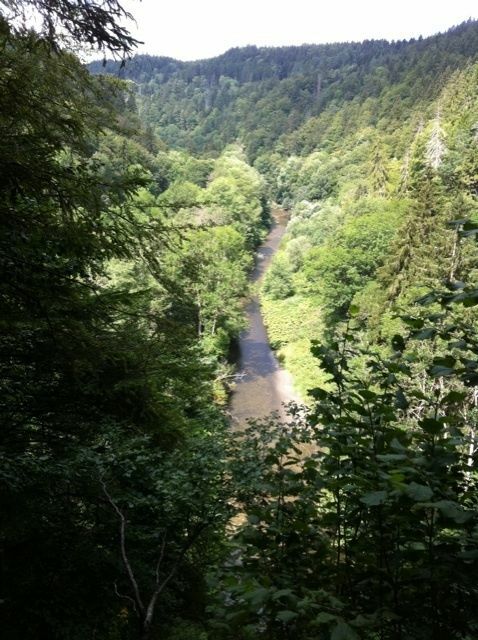 After you complete the entire length of the gorge you ascend to a beautiful overview of Lake Schluchsee. 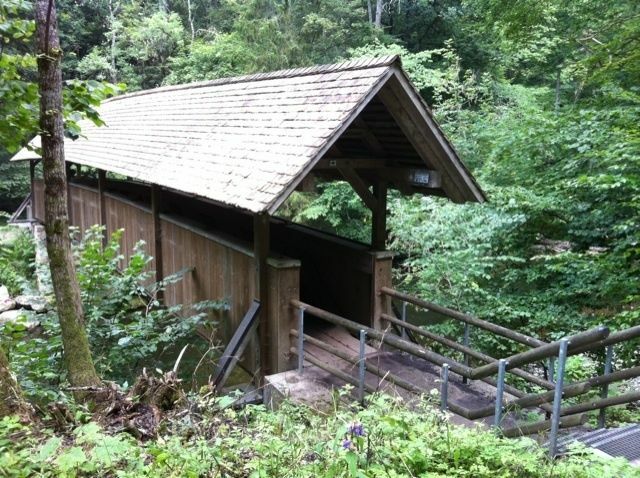 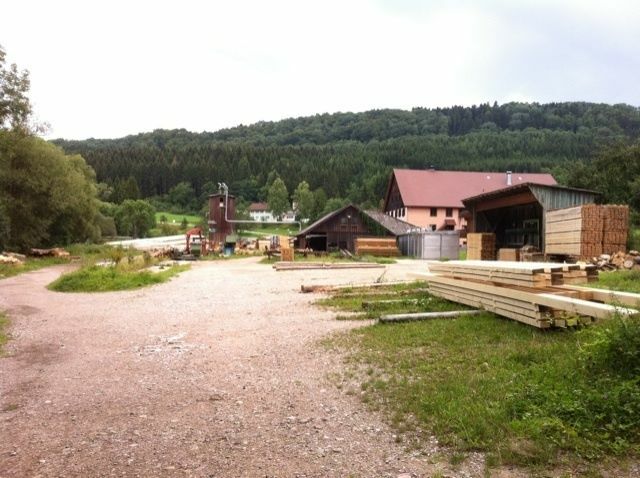 The trails starting point is Stühlingen then continues through Blumberg, Schattenmühle, Schluschee-Oberfischbach, St. Blasien, Todtmoos, and ends in Wehr. 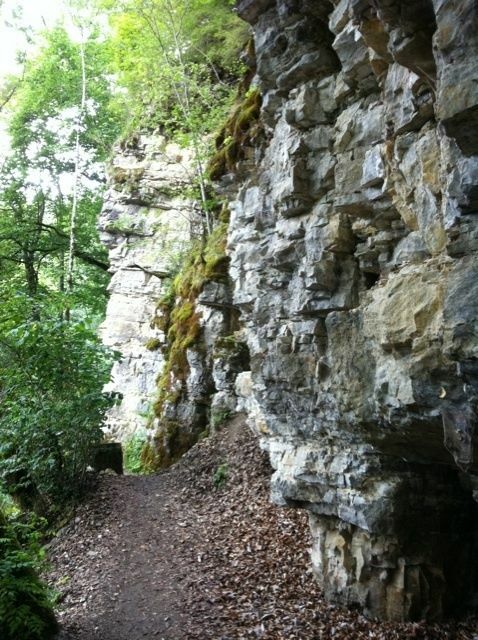 Beautiful trail along the wutach river through the gorge featuring high cliff walls. 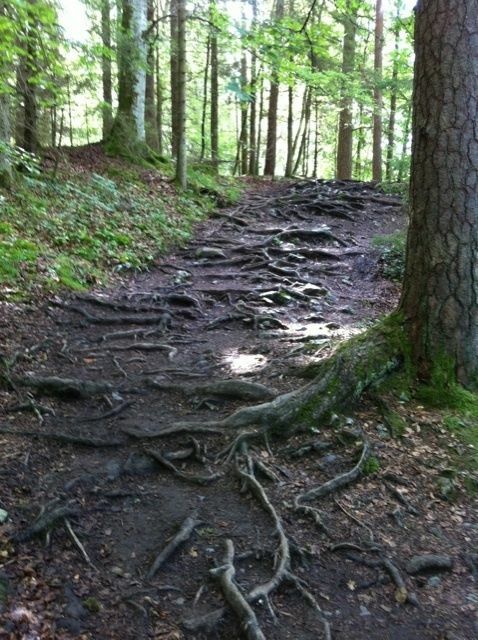 Some we sections are slippery so wear good shoes. 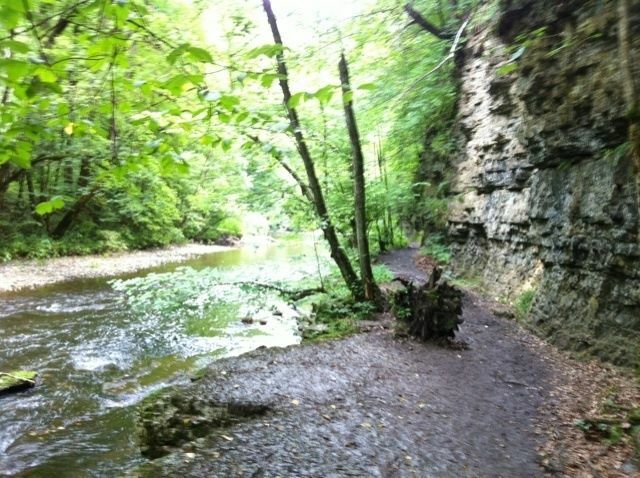 dreamy walk - georges scenery!